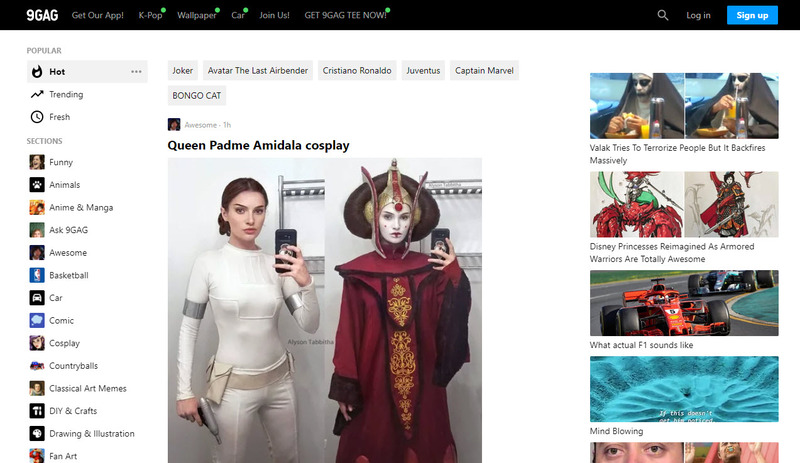 9gag is a Hong Kong-based website which allows its users to upload and share various content from external social media websites. It was founded in July 1, 2008. What is your favorite 9gag hotkey? Do you have any useful tips for program? Let other users know below.